A postnatal class for mum's who can bring bubs in a carrier or pram (up to 12 months). Bubs must remain in the pram or carrier for the duration of the class and are prohibited from being on or near the reformer beds at any time. *Please ensure you have clearance from your Doctor to participate and bring this to your first class. There are no upcoming “Barre Mums & Bubs” classes on this day. 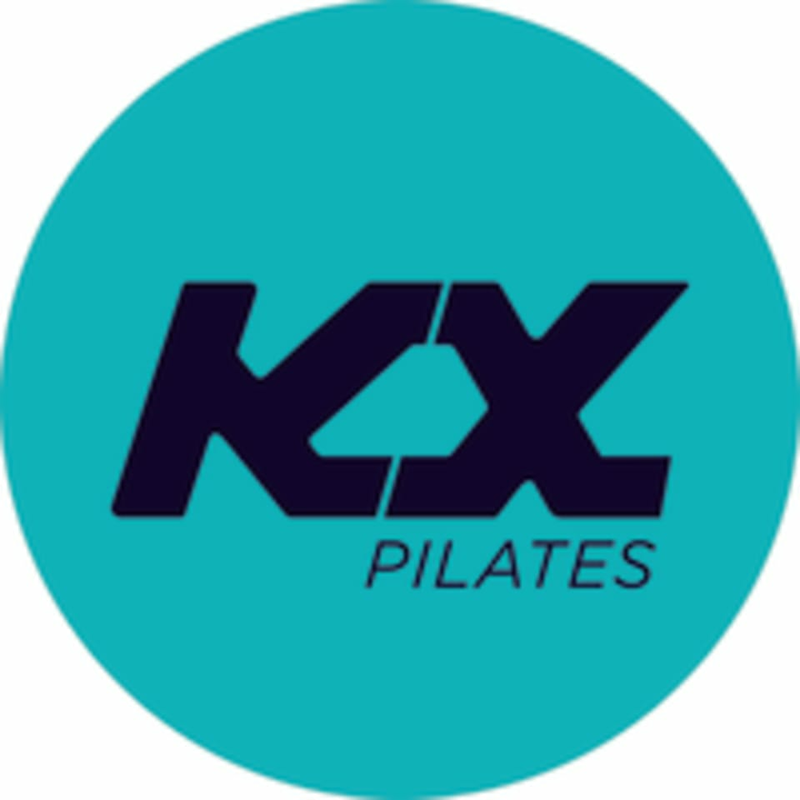 KX Pilates is located at 424 Mt Alexander Road in Ascot Vale, Victoria. Always a fantastic class with Rachael.